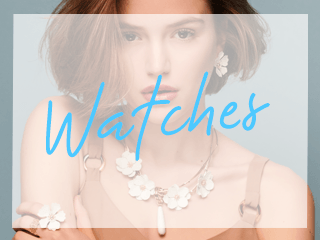 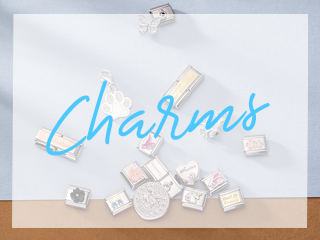 This meaningful charm will add a subtle pop of colour to your Thomas Sabo bracelet. 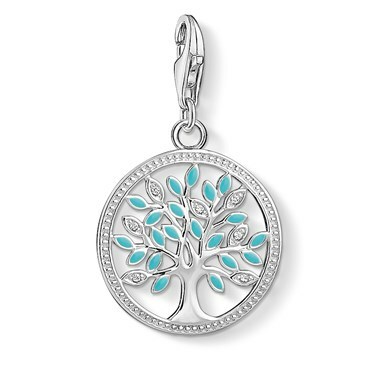 The tree of life symbolises positivity, harmony and balance. 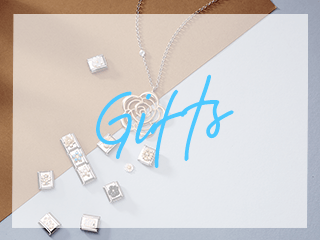 Sparkling cubic zirconia stones give this charm an elegant touch.